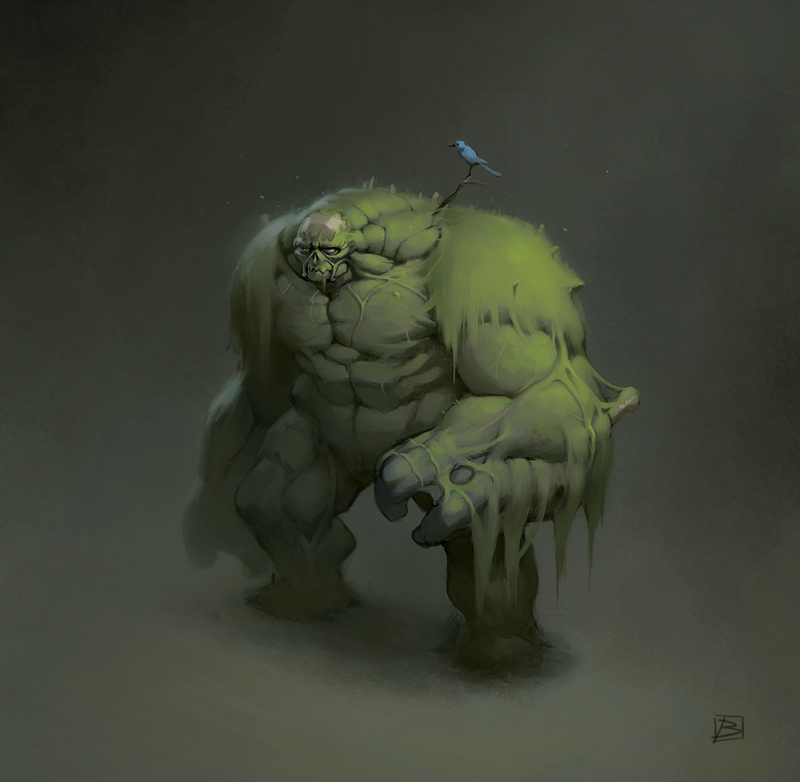 Here's a swamp thing I painted for character forge over at CGhub. what a great blog!! saw your chow steampunk thingy at conceptart and wanted to see more. Glad I did! Thanks ian, glad you stopped by.